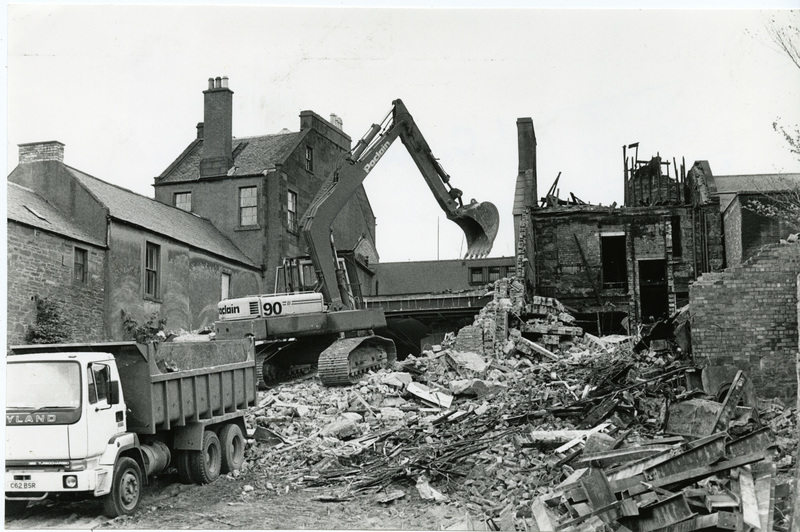 It was a fire that indelibly marked the public's memory as it gutted an Angus landmark 30 years ago. 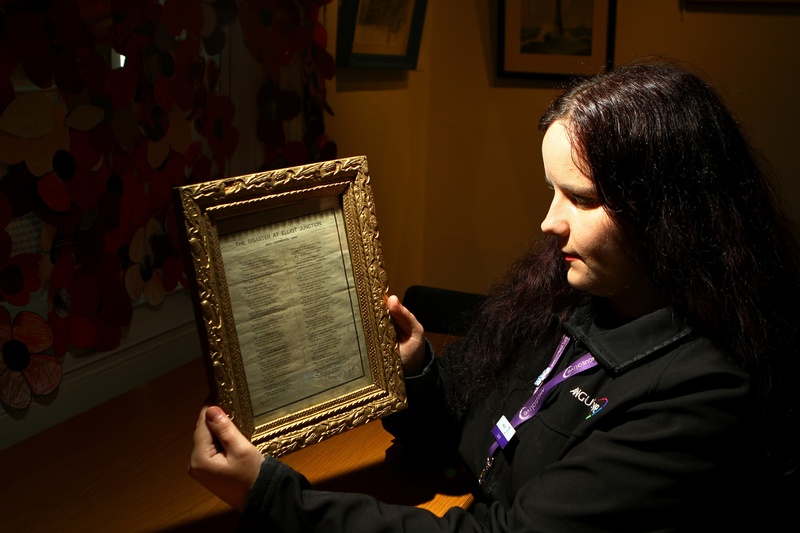 A series of poems written by a Tayside woman commemorating an Angus rail tragedy has been uncovered after more than a century. 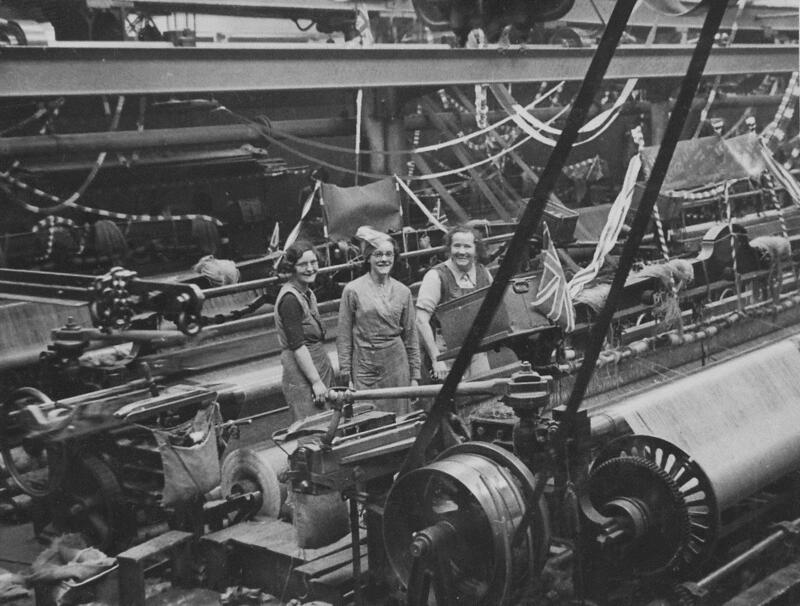 A theatrical celebration of the jute trade’s importance to Tayside history will be held this week. 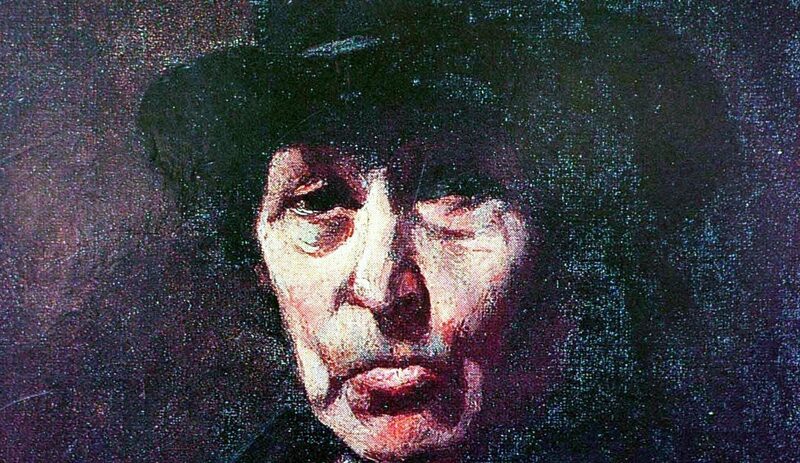 An insight into the life of Victorian Scotland’s “forgotten” poets published in Dundee has been brought back for a modern audience.